Colour: Deep copper with an oily texture. Lots of fatty beads sticking to the glass. Nose: Dried figs and dates. Dark bitter chocolate and winter seasonal beers with plenty of roasted malt and oranges. Christmas pudding and Turkish delight. An empty cigar box leaves a whiff of aromatic balsa wood. Meringue and bread-pudding with raisins and mace or nutmeg. With water: Roasted nuts, definitely some almonds, and milk chocolate. A decent measure of vintage white port. Taste: Sweet spices. Cinnamon has the lead. Again dark winter beers and nuts. Sweet apple sprinkled with cinnamon. Calvados isn't that far away. Chocolate cake and rye. Some red wine tannins and a distant tobacco note. With water: Chocolate pudding with raisins and dates. Cinnamon and rock sugar. Or rather golden syrup. Finish: Sweet malt, bread-pudding and nut chocolate. Wow. This might be the dram of 2018. I rate this one significantly higher than the 1961 Longmorns when it comes to intrinsic quality as a drink. 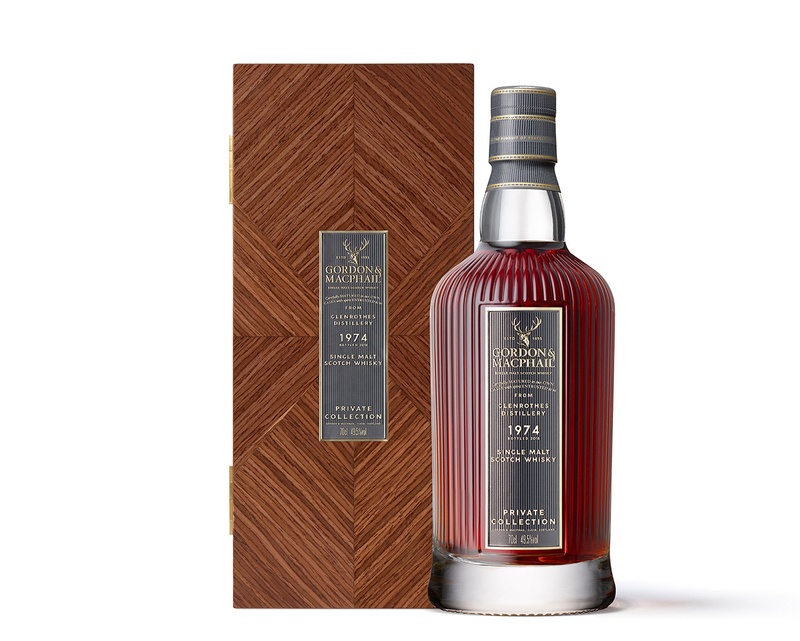 It retained a far better balance and isn't as bone-dry as the twin set of whiskies. 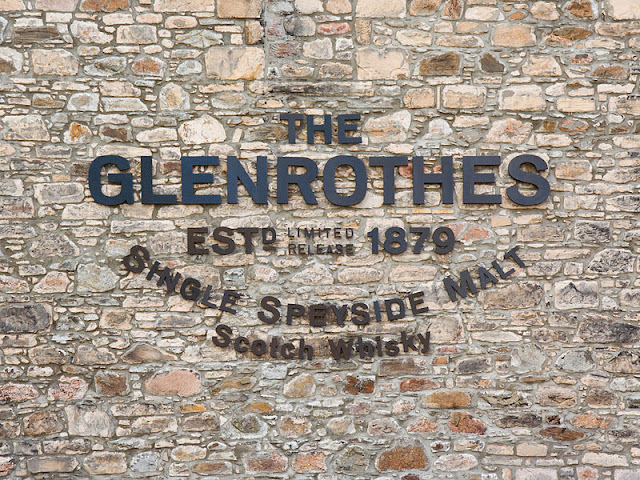 Refill sherry casks are a far better alternative for maturing whiskies 30 years or longer. 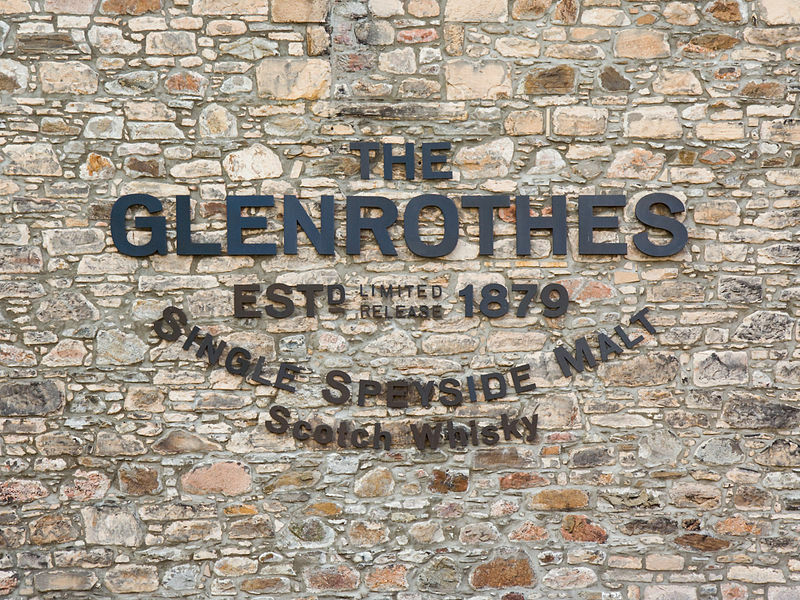 The 1974 vintage is simply a great Glenrothes.